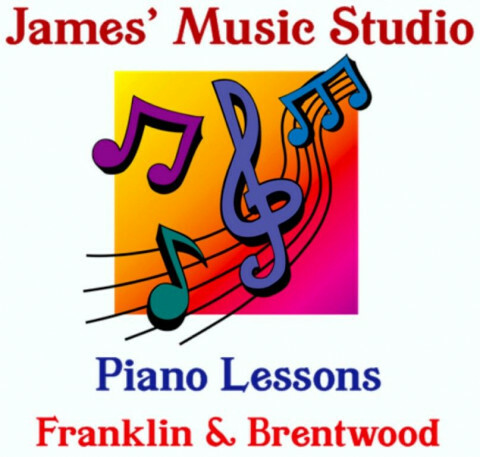 Click/tap here to find the best Tennessee music teacher for your needs! 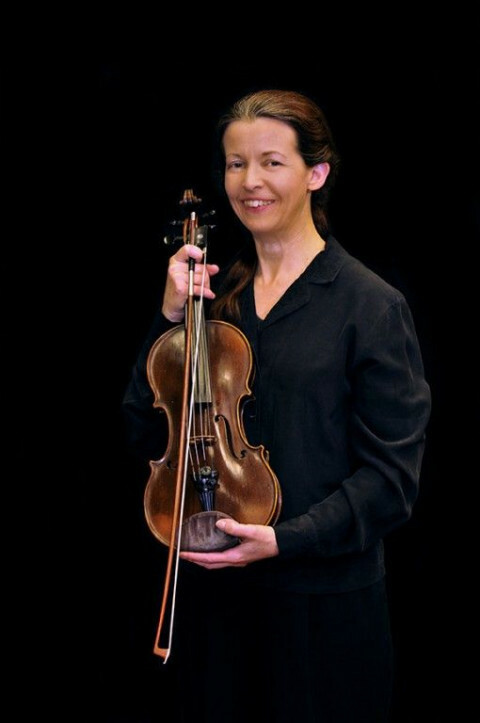 Musical literacy and independence through violin and piano. 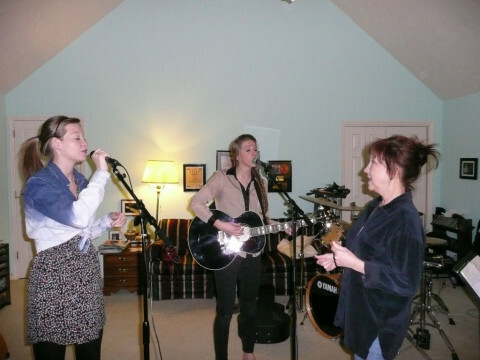 Lessons in our well equipped home studio with experienced teachers with Master's degrees in music. All ages/levels welcome. 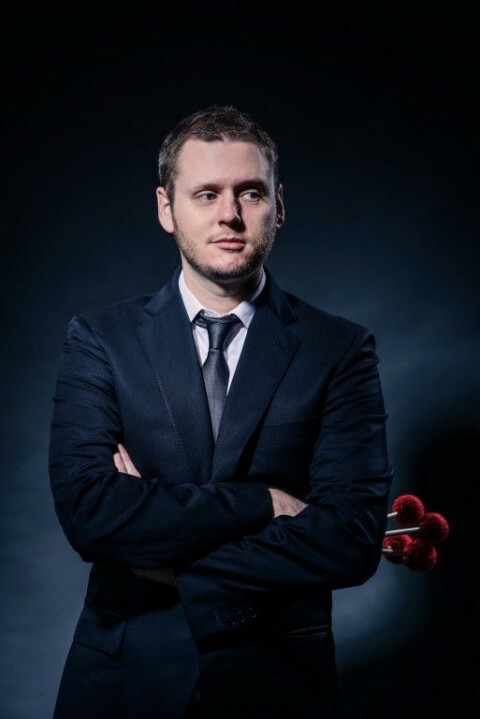 Free Interviews. I offer lessons on guitar, double bass, all levels and incorporate music theory and composition as part of student development. 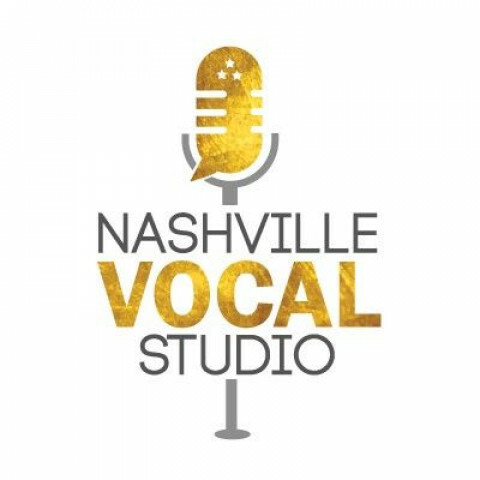 Whether a professional singer looking to improve vocal stamina and longevity, an aspiring singer working to sign that first artist deal or book that first big show, an amateur that has never taken lessons and hopes to blow friends away with newly amazing karaoke skills, or a child with a real love and talent for singing hoping for a lead in the school play, Nashville Vocal Studio offers vocal coaching to singers of all styles, ages and experience levels. 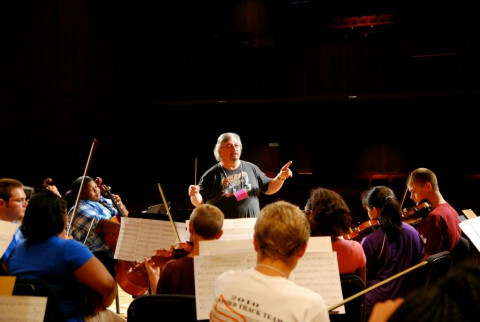 With a focus on good technique and vocal health, singers are given an individualized coaching approach based on their unique voice and goals.